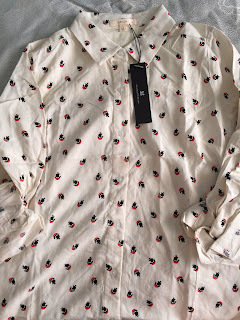 This blog post contains affiliate links so I can earn credits towards new clothes! 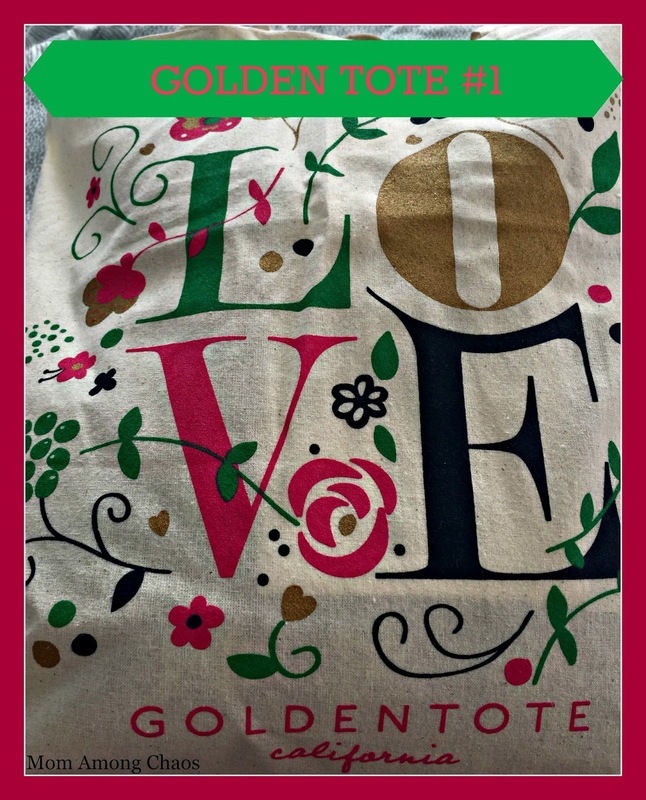 A few weeks ago, I decided to give Golden Tote a whirl. 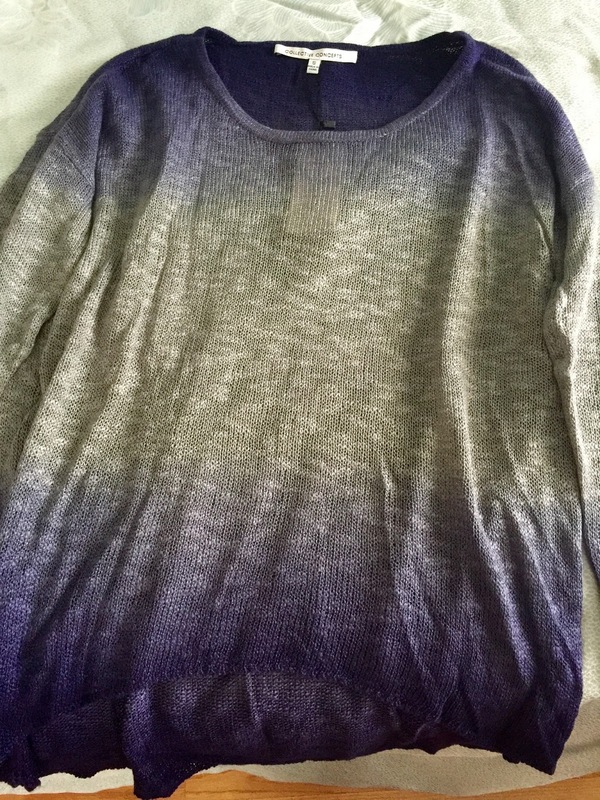 I think after a year my love for Stitch Fix was growing a tad stale. 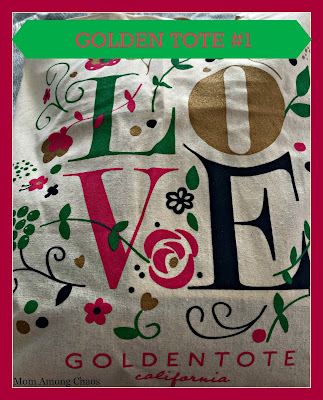 Golden Tote offers three different bags, one for $49 (two pieces, one you pick), $99 (four mystery items), and $149. I decided to go with the most expensive which is $149 for 5 or 6 pieces. The best part, is you pick two of the items that you will receive. Here's where Golden Tote differs from Stitch Fix, you either keep the whole bag or return it all. If you think about it, you're receiving a great price on designer clothing at a little over $20 bucks a piece. 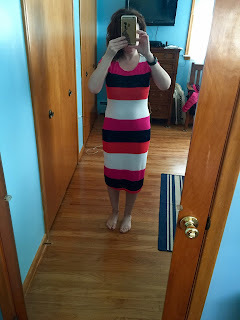 I had no idea the clothing was some of the same brands that Stitch Fix uses. I was very pleasantly surprised. As soon as I saw this sweater I was in love. I loved the light airy feel and the colors. The shirt was made a little longer in the back. The first day I wore this I knew I would wear this shirt a ton. I received lots of compliments. I also loved that it was from Collective Concepts. The top above was one of my selections. I like red, white, and blue. This shirt looks great with a pair of jeans. This dress was one of my surprise items. I liked it, but felt a little chunky in it. I'm on my clean eating kick so I'm planning on rocking this dress while in Florida for Spring Break. This dress was my favorite out of all of them. Of course, it was my second selection item. I think this will be perfect for hitting the parks in Florida. 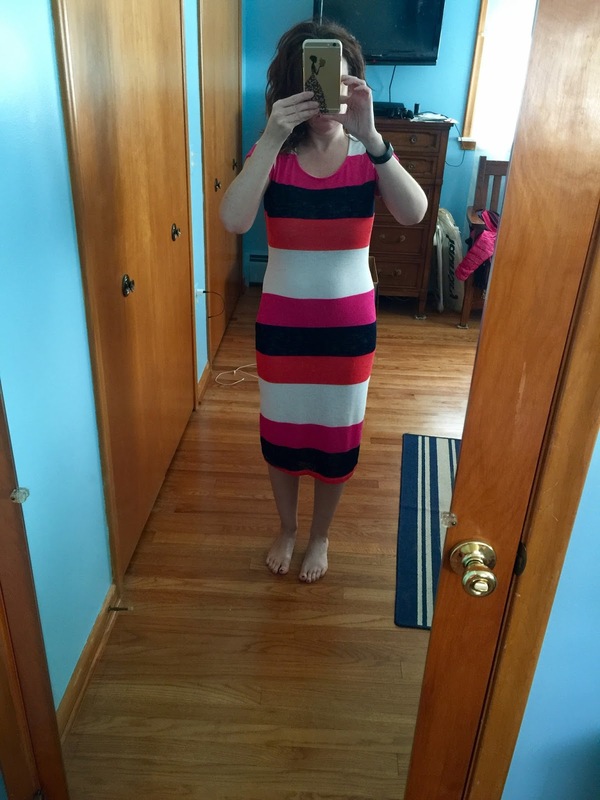 It fits a short girl perfectly, and I love that it is red and blue. I love sailboats, so I was excited about this shirt even though button downs are totally not my style. I'm thinking it would look cute open and tied with a pair of cut-off shorts. I've worn it once, and I'm not a fan. It's a tad preppy for me. For the final item I received this cardigan. I liked it, but I didn't like the feel of it. I ended up giving it to my mom. I was overall very happy with this month! 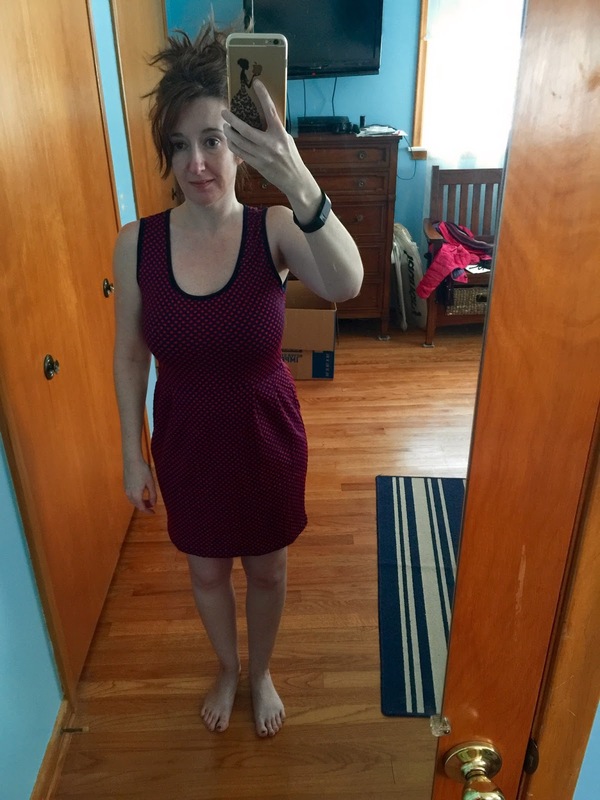 The price per item is so much cheaper than Stitch Fix. For the most part, I liked what I received. I can't wait for my second Golden Tote!